Description : We designed and built a new website, developed the content, curated the images, and developed an SEO campaign. We built the social media presence by creating a Houzz profile and YouTube channel. 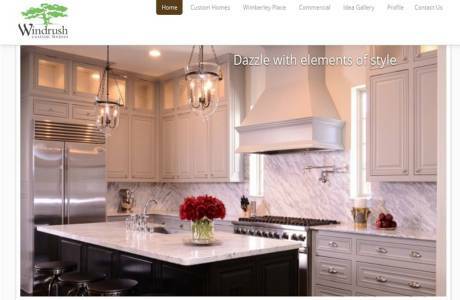 We created a new look and content for Windrush Custom Homes. Windrush Homes builds luxury custom homes in Allen, Plano, Frisco, Dallas, Fairview and Celina, Texas. A gallery of their work was created and expanded on Houzz. 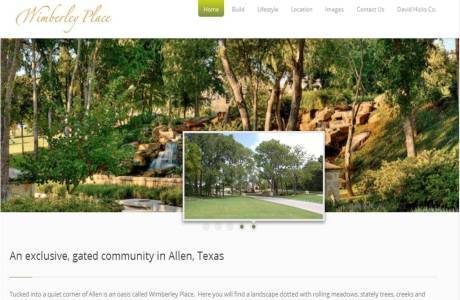 We designed an elegant look for a website that will introduce potential buyers to Wimberely Place. We created a digital asset library and estatblished a Social Media presence on Facebook,zz, Pinterest and Instagram. We built an interactive site map and location map using Esri technology. 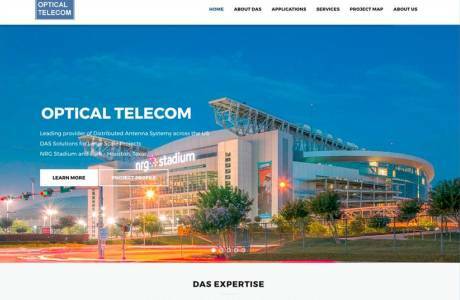 Working with Optical Telecom, a leader in the world of Distributed Antenna Systems (DAS), Cerimage designed a fresh, new look for the website. Photos of some of the high-profile projects they worked on and project descriptions help potential clients understand their depth of skills and experience. Site visits have sky-rocketed and so has business. 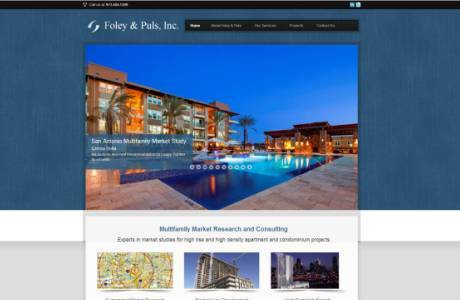 Client : Foley	& Puls, Inc.
Foley & Puls wanted a new look for their website that would emphasize their experience in multi-family market research and development consulting. Cerimage designed a website that focuses on their experience, number of projects and markets served. 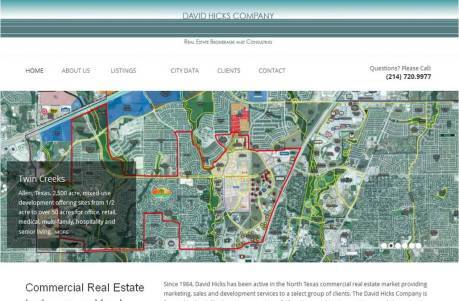 Cerimage created a website for the David Hicks Company, a commercial real estate brokerage that specializes in northern Collin County, Texas. Using SEO and content, search results for his listings rank higher than on paid sites such as Loopnet. 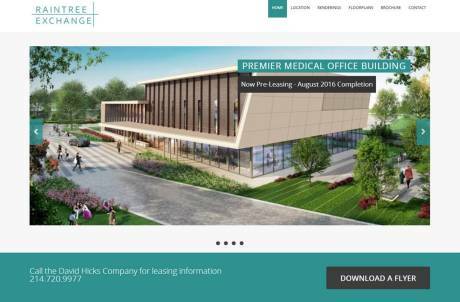 We worked with Affiliated Physicians Holdings and David Hicks Company to create a one-page mini-site to showcase an office building for lease. When Top Drawer Lingerie, an exclusive lingerie store located in Houston, TX, launched an online store, Cerimage helped developed SEO-rich content, including product descriptions for all their products. Our passion is helping small to mid-sized Dallas area businesses become more profitable through the use of marketing and the latest in technology.